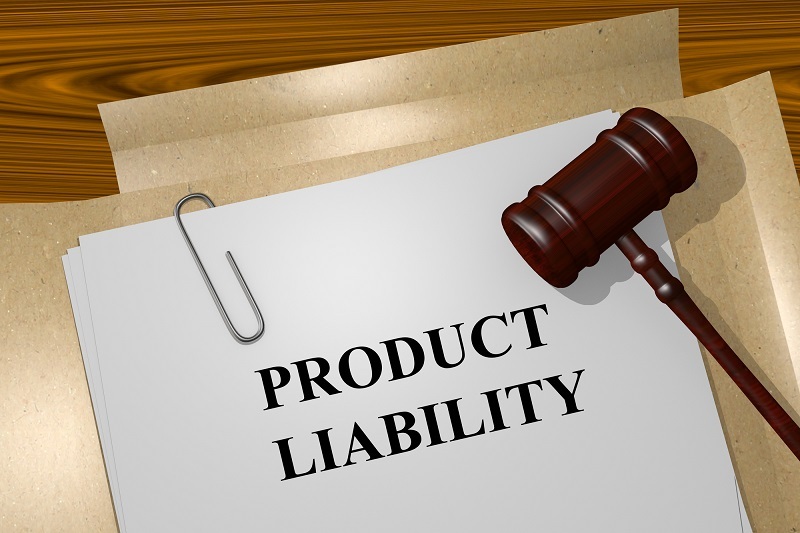 On behalf of admin of JML Law, A Professional Law Corporation posted in Product Liability on Saturday, Oct 28 2017. You may have a can of worms* in a can of baked beans. And those cans could literally turn into cans of worms (intestinal or rotten-food ones). * a can of worms is an idiomatic expression to describe a situation or subject that is very complicated or unpleasant to deal with or discuss. If you’ve bought or consumed baked bean products in the past few months, you may want to read this. Bush Brothers & Company is recalling several baked bean products due to defective cans. The defected cans are said to be causing the beans to spoil. And experts argue that spoiled beans are one of the riskiest foods you can eat. If not cooked properly or eaten spoiled, beans can cause such symptoms as nausea, vomiting, diarrhea, abdominal cramps, mild fever, weaknesses and other symptoms associated with food poisoning. Eating spoiled beans can also cause more serious health issues that require hospitalization. Bush Brothers & Company’s beans sold in defective cans are believed to have entered the markets of Long Beach, Riverside and other cities across California in the past few months. If you have eaten Bush Brothers & Company’s bean products in the past few months and experienced any of the above-mentioned food poisoning symptoms, you may want to seek the legal advice of a Long Beach product liability attorney to discuss your options on getting compensation for your injuries and damages. Bush Brothers & Company voluntarily issued the recall of some of its baked beans products in July. The company said it had noticed the potential defect in the cans that could cause the beans to spoil even though they had a best by date of June 2019. Bush’s Best Original: UPC 00039400016144; Lot Codes 6057S LC, 6057S LC. Although no illnesses or cases of people getting food poisoning after consuming the baked beans products in question have been reported, it’s imperative that you take all precautions and throw away the recalled cans to not risk your health. Food contamination results in about 76 million cases of food poisoning in the U.S. every year. In approx. 325,000 of such cases, victims of food poisoning are hospitalized, and over 5,000 cases have a fatal outcome. If you believe that you’ve suffered food poisoning or have been injured due to defective or dangerous products, seek immediate medical help to treat your injuries and get help from a Long Beach product liability attorney. Food poisoning and personal injury claims can be difficult to litigate, which is why seeking the legal advice of an experienced attorney is the best way to maximize compensation. Our personal injury lawyers at JML Law will consult you about your particular case in a free initial consultation. Call JML Law offices at 818-610-8800 or send us an email for a free case evaluation.